For a raw frozen pizza, simply prepare the pizza as you would for the oven, but instead of baking, freeze the pizza on a pizza sheet. 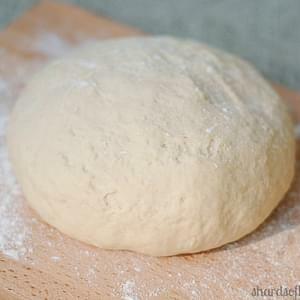 Once frozen, wrap the pizza in plastic and/or foil. 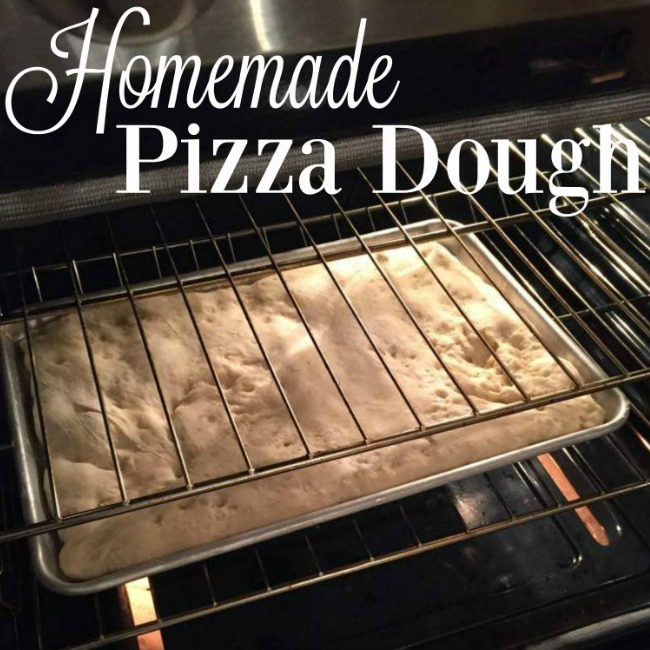 When you’re ready to make the pizza, preheat the oven to 500F (or as close as it …... The pizza was awesome!! !My dad suggests that we use a cotton towel to cover the dough.We added some lemon basil from our herb garden and onions.It was fun making it as a family.Thanks for the recipe! The pizza was awesome!! 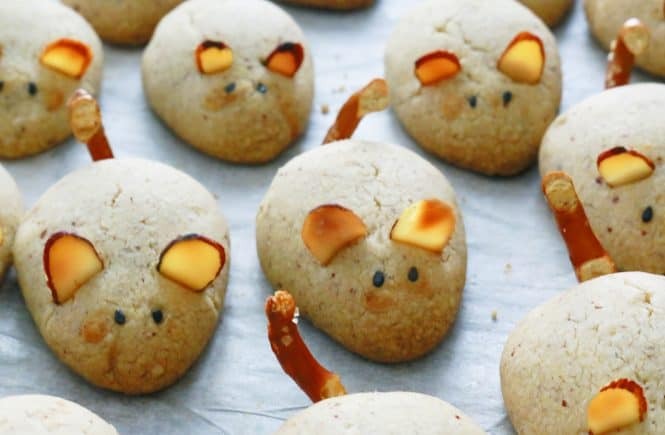 !My dad suggests that we use a cotton towel to cover the dough.We added some lemon basil from our herb garden and onions.It was fun making it as a family.Thanks for the recipe!... Having a pizza party is a treat at our house! 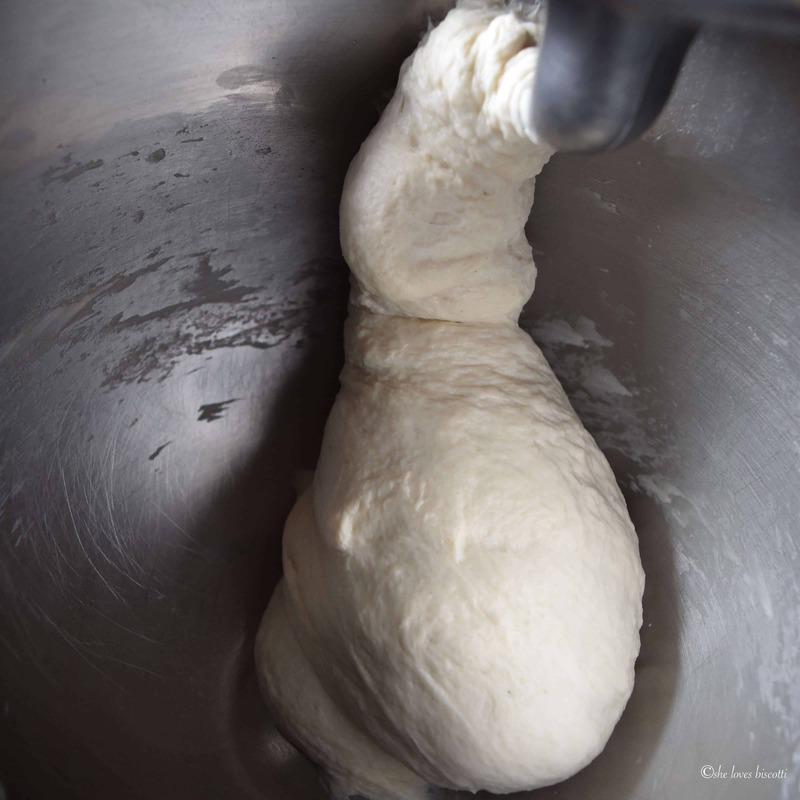 We always make this homemade pizza dough recipe when we are celebrating something special. It’s super quick and easy!